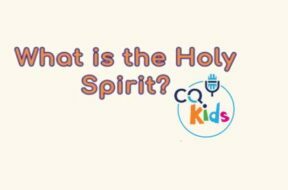 VIDEO: CQ Kids – What is the Holy Spirit? 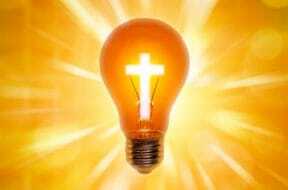 The Bible describes the Holy Spirit as being the invisible power or influence of God. Please watch this short animated video for the rest of the story! 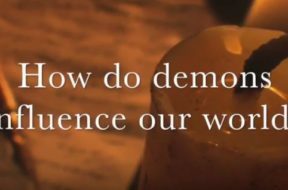 VIDEO: Moments that Matter – How Do Demons Influence Our World? Where do demons come from? Satan as the first rebel against God not only affected the course of human history, but he changed the heavens as well. Satan drew many of the heavenly host to him and away from God with devastating results. Watch this short vlog then listen to the full podcast of the same name for much more. 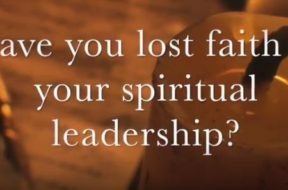 VIDEO: Moments that Matter – Have You Lost Your Faith in Your Spiritual Leaders? Biblical leadership is likened to being a shepherd, however many Christian leaders of our day fall woefully short of this example. So, how do you gain trust, foster teamwork, inspire and evaluate, all at the same time? Watch this short vlog and then listen to the podcast of the same name. 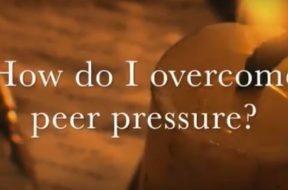 VIDEO: Moments that Matter – How Do I Overcome Peer Pressure? The Bible can help us with peer pressure at any age. Watch this short vlog then listen to the full podcast of the same name for more. How Can I Get the Holy Spirit? How would you like access to power? This power can change your life, give you things, protect you and even heal diseases! This power is from a source that is unlimited, a source that is generous and a source that truly has your best interest in mind. Sound intriguing? 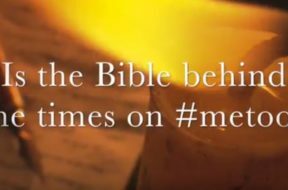 For many Christians, this power is the Holy Spirit and these enticing claims come across as very real. But are they real? Is this what the Holy Spirit is really about or does the truth of the matter look entirely different? 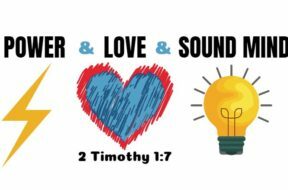 Who “gets” the Holy Spirit? When you get it, what does that mean? What does it change? Can we, should we be trying to have the Holy Spirit working in our lives? 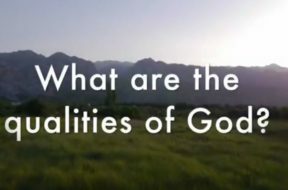 To know who God is means we would know His character, His mind and what drives Him. Can we know these things? Can we know His heart and mind? Can we know His plans and purposes? 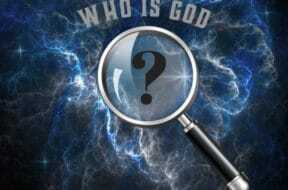 Will knowing God help us to better know ourselves?